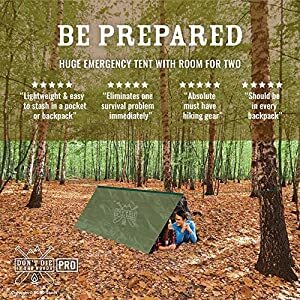 GREATER PROTECTION AT A SAFE DISTANCE – 30-foot/9 m range (7.9 oz) with large barrier (up to 45 grams per second) for optimal protection. 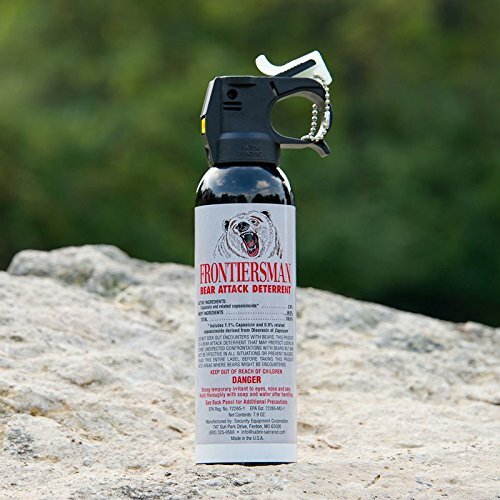 Make sure you include Frontiersman Bear Spray as a standard part of your load out. MAXIMUM COVERAGE – Rapidly delivers a heavy fog of spray for added defense. Accuracy and efficiency is improved helping you and your party stay safe. Explore with a bit of luck knowing you have the best bear spray available on the market with you—Frontiersman Bear Spray. 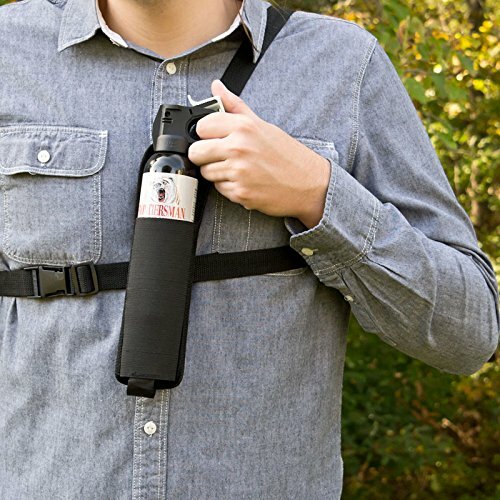 With the maximum strength pepper spray formula allowable, you’re going to deploy a cloud of pepper spray with 2.0% major capsaicinoids strength – more than a third more potent than our industry leading SABRE Pepper Spray which is used by more police forces and consumers than any other on the planet. 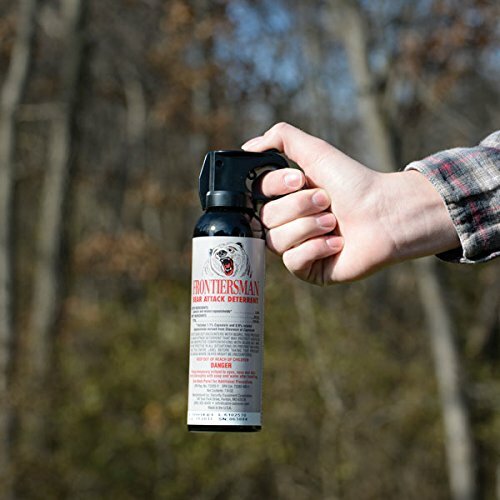 With a range of up 30 feet (9m), Frontiersman Bear Spray delivers 45 grams of spray per second, creating a barrier to fully encompass the attacking bear. 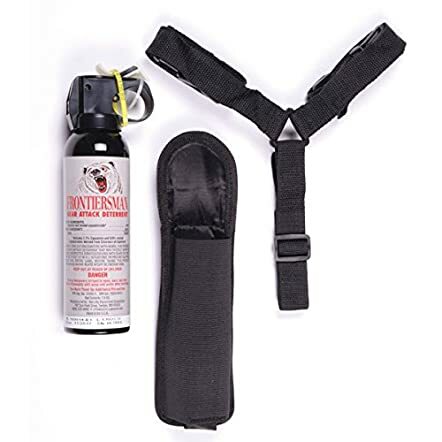 Frontiersman Bear Spray with Chest Holster system includes a 7.9-ounce canister of quick-to-deploy deterrent spray with a holster worn in easy reach. 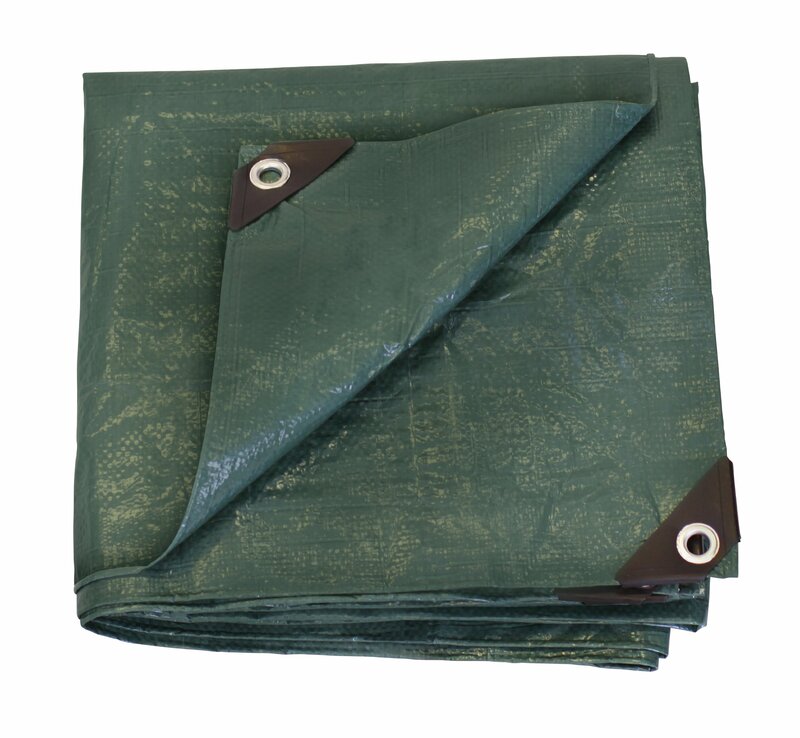 Built for fast deployment in the event of a charge, the holster allows immediate access. The easy to use canister also features a glow-in-the-dark safety clip in the event you wish to have to locate your spray in low light. GREATER PROTECTION AT A SAFE DISTANCE – 30-foot/9 m range (7.9 oz) with large barrier (up to 45 grams per second) for optimal protection. You should definitely include Frontiersman Bear Spray as a standard a part of your load out. MAXIMUM COVERAGE – All of a sudden delivers a heavy fog of spray for added defense. Accuracy and efficiency is improved helping you and your party stay secure. 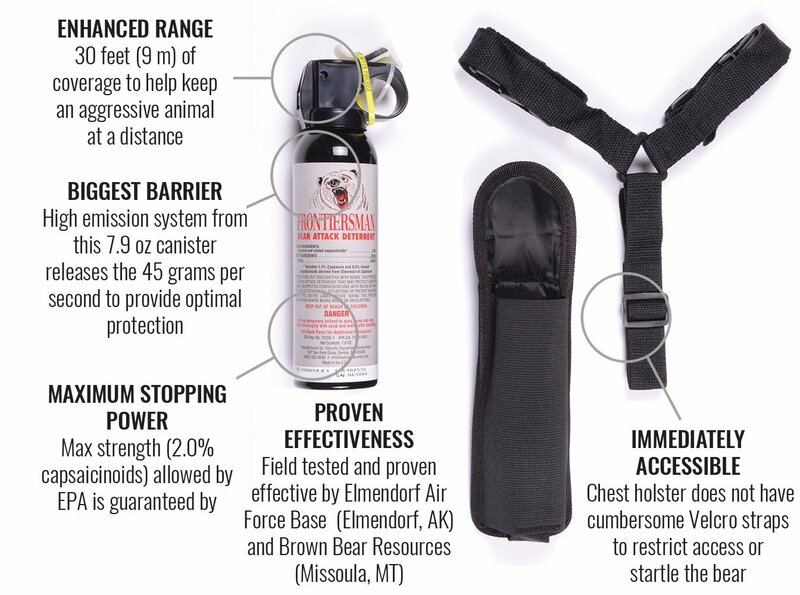 FIELD PROVEN EFFECTIVENESS – Field tested and proven effective by Elmendorf Air Force Base (Elmendorf, AK) and Brown Bear Resources (Missoula, MT). 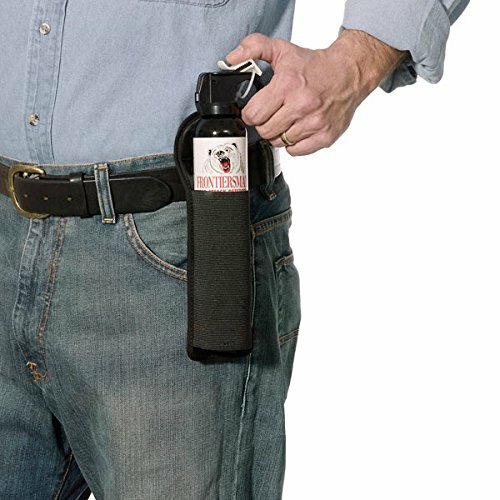 Frontiersman Bear Spray is effective against Black, Brown and Polar bears.